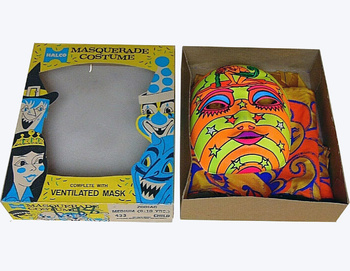 In Advertising > Halloween > Show & Tell. 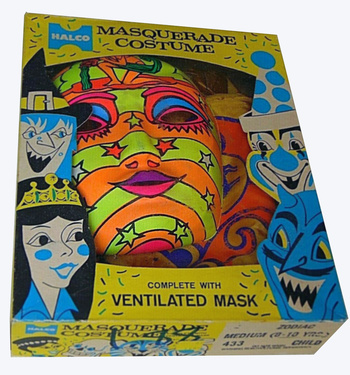 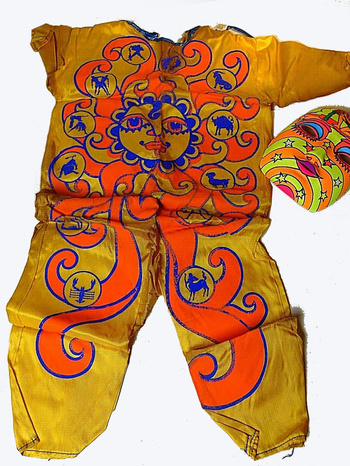 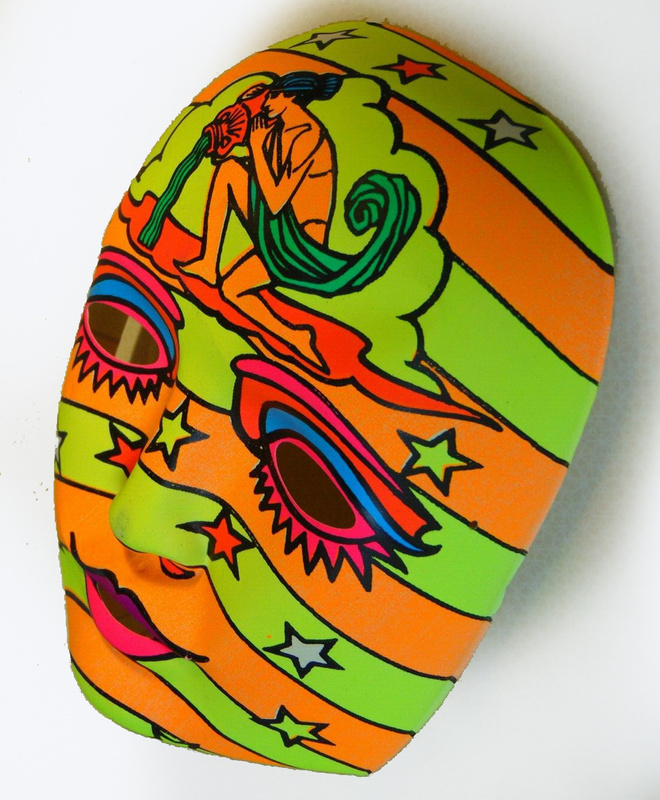 This vintage 1960's Psychedelic ZODIAC - AQUARIUS Halco Halloween Costume is a hard find in the original Halco box. Wild looking costume, can't imagine too many were sold - or made - back in the day.